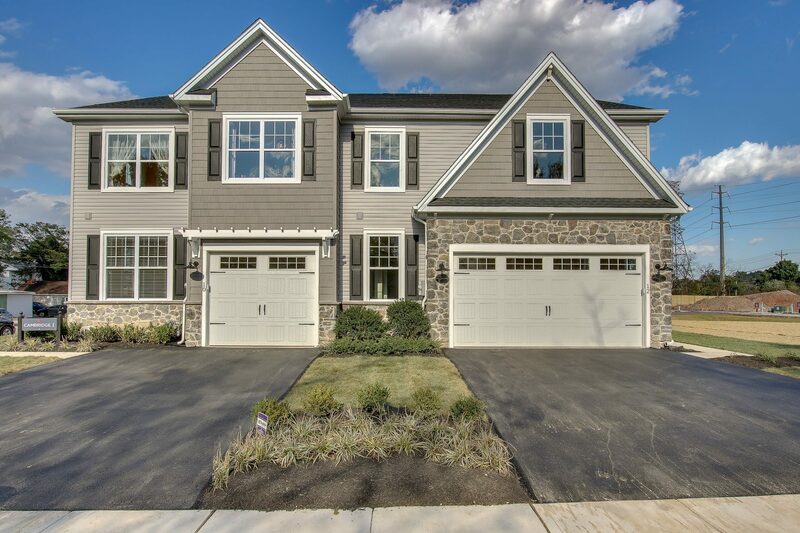 Situated in Upper Gwynedd Township, Gwynedd Walk is a neighborhood of 22 luxury 3-4 bedroom twin homes located within the award winning North Penn School District. Congratulations to our new Foxlane family members…Welcome Home! Situated in Upper Gwynedd Township, Gwynedd Walk is a neighborhood of 22 luxury 3-4 bedroom twin homes located within the award winning North Penn School District. 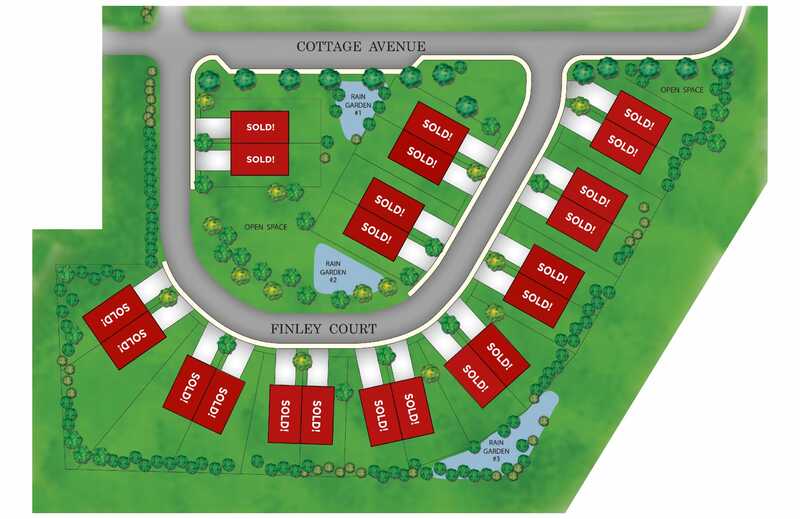 Foxlane’s newest community is located minutes from Merck, the North Wales train station and the Nor-Gwyn pool making it the perfect place for a family to live, work and play! “Every house where love abides and friendship is a guest, Is surely home, and home sweet home for there the heart can rest."